I was trying to write the other day and was finding it slow and tedious so I took to twitter. I told the world that I felt like a snail and would like cute pictures of them. 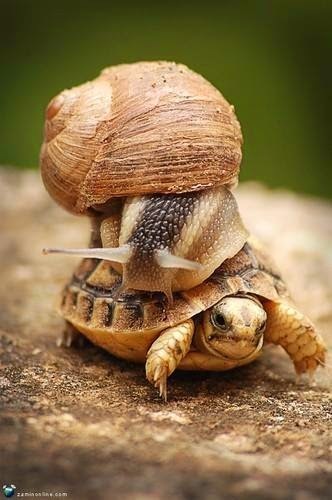 My friends came to the rescue with many cute snail pictures that I will now share with you! 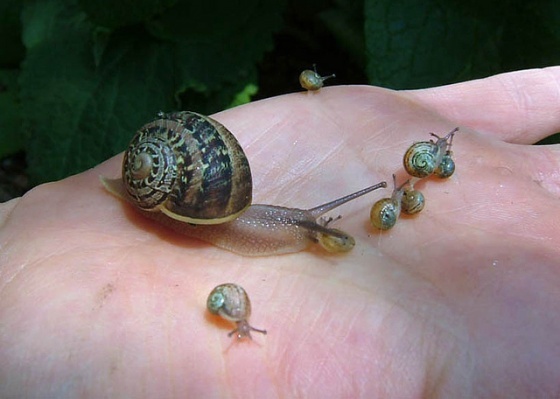 Yeah I love snails now. I am going to give my character a pet snail! What are your favorite pets from books you have read?